Top Level Interface on Disability. 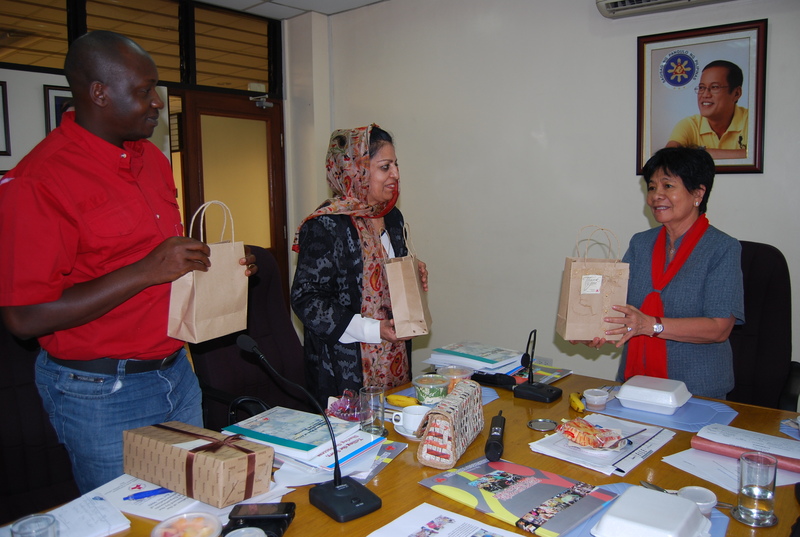 Afghanistan Deputy Minister Suraya Paikan, Ministry of Labor, Social Affairs, Martyrs and Disabled (MOLSAMD) trades experiences and strategies with Philippine counterpart DSWD Undersecretary and in-Charge of NCDA USec. Parisya L. Taradji, on local best practices in disability, worth trying in Afghanistan. 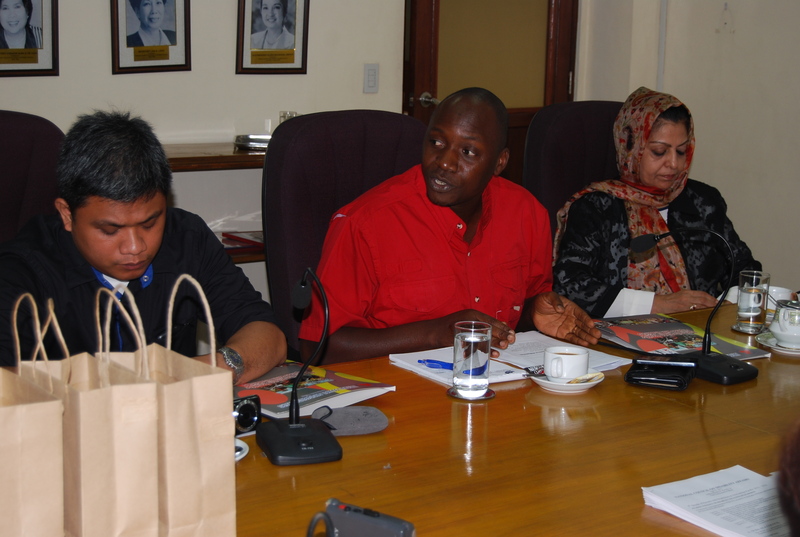 Facilitated by Colombo Plan Staff College, and backed up by SCA Vocational Training Technical Advisor Mr. Peter Kiyonga, the Deputy Minister is touring select countries that are moving ahead on disability. 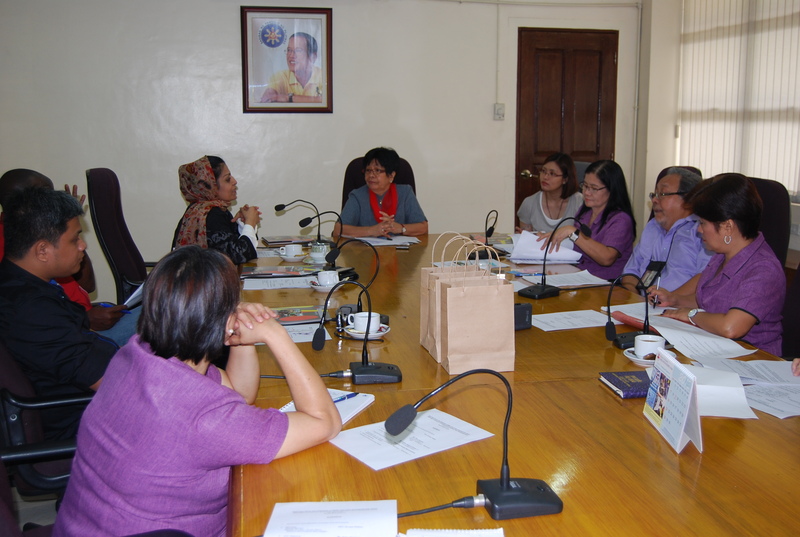 See USec Taradji’s full report to DSWD Secretary Corazon Juliano Soliman.